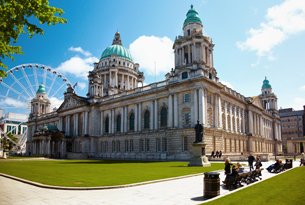 Get to know Belfast, hometown of the Titanic, and a capital city ready to charm you with great music, restaurants and pubs. 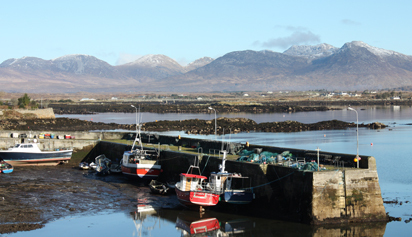 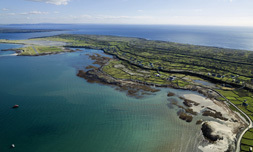 Stunning scenery and warm welcomes: it's the 2,500km Wild Atlantic Way, the world's longest defined coastal route. 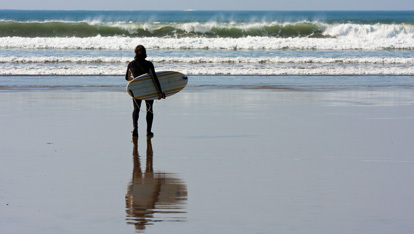 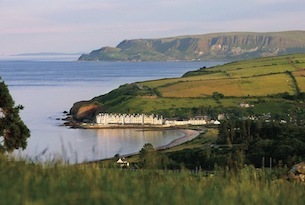 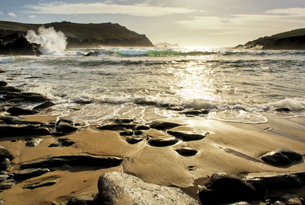 Experience a glorious mix of pretty villages, pristine beaches and exhilarating clifftop walks along this epic coastline. 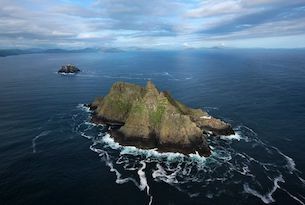 Go behind the scenes on Earth's Wild Atlantic Way, where the Star Wars cast and crew recreated faraway galaxies. 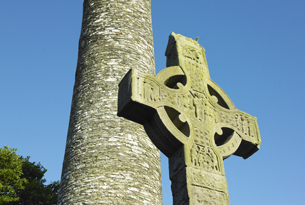 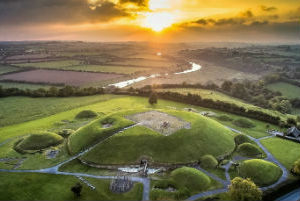 Home of ancient Newgrange, the Hill of Tara and Trim Castle: step back in time to Ireland's historic north-east. 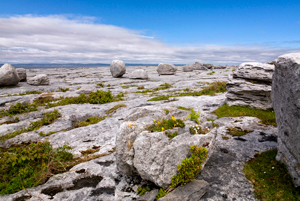 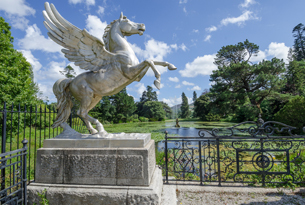 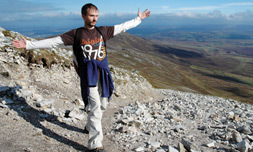 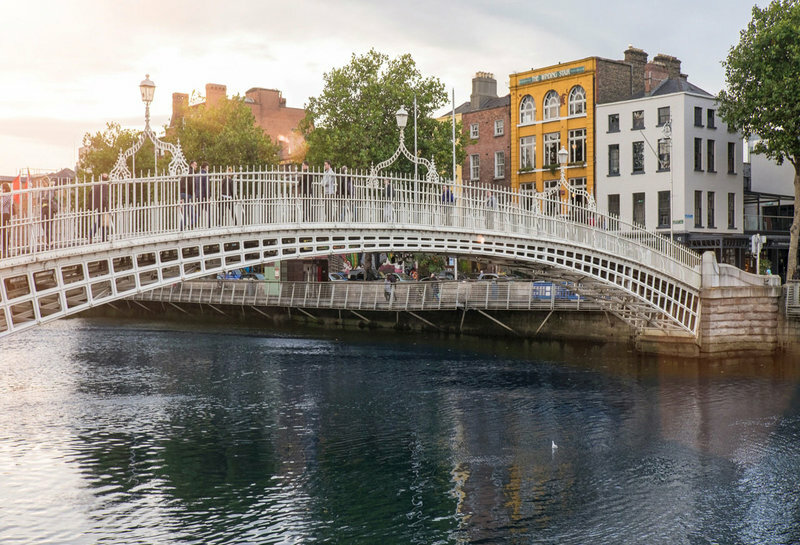 Just beyond Dublin city, discover stately homes and gardens, ancient history, and mountains made for hiking and walking. 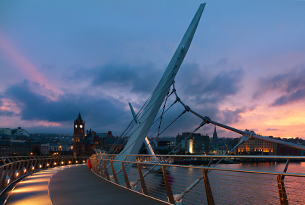 In Northern Ireland's Derry-Londonderry, discover theatres, galleries and traditional Irish pubs, within 17th-century city walls. 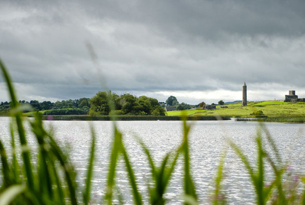 In the heart of Northern Ireland, Fermanagh's waterways and lakes are ideal for angling, cruising and watersports. 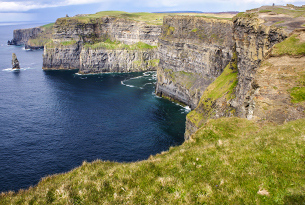 Ireland is home to hundreds of small islands, each with their own unique character, and just a ferry ride away. 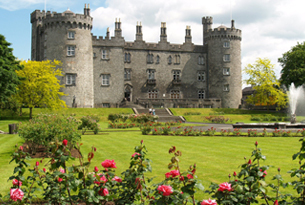 90 minutes outside Dublin, Kilkenny city is famous for its majestic castle, exciting crafts trail, fun festivals and tales of witches! 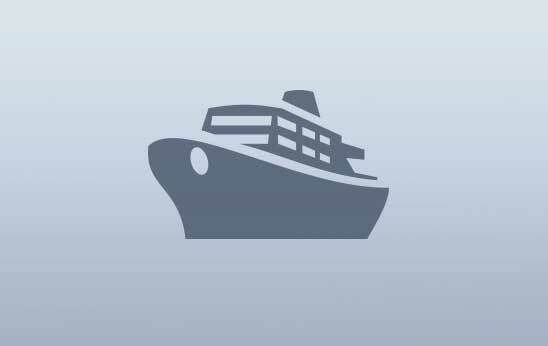 The Northern Lights? 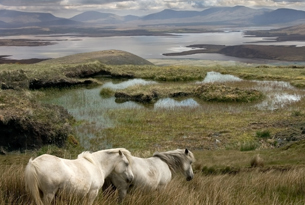 The Little Ark? 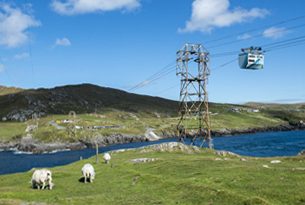 Cable car rides? 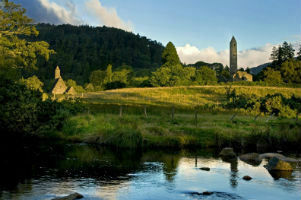 Some say you haven't discovered Ireland until you get off the beaten track. 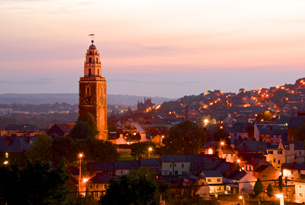 Cork city - the island of Ireland's culinary capital, home to a world-famous Jazz Festival, and a food market fit for a queen.